Many a lifetime of car-love has started with a single Hot Wheels model. The diecast cars gave us early access to dreamy metal that we might not otherwise ever see, along with crazy versions of vehicles that we already knew and loved. 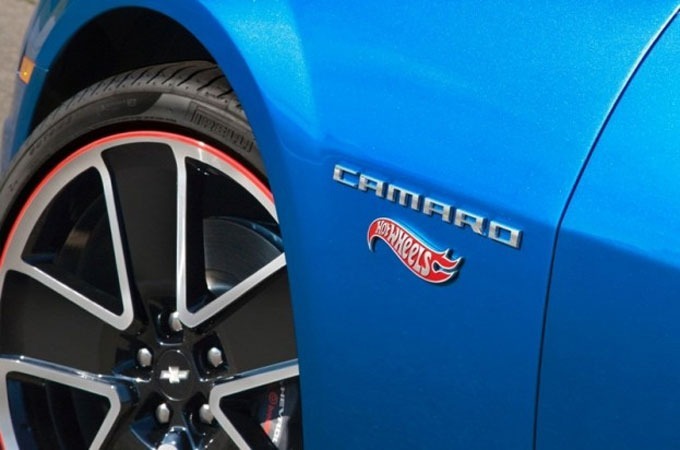 The brand offers a perfect fit for the likes of the Chevrolet Camaro, then, as the model's throwback-meets-modern looks and enthusiast driver-appeal already speak to the young at heart. Red-accented, chunky five-spoke wheels set off this rather electrically blue paintjob (it's actually called Kinetic Blue, but you get the idea), and Hot Wheels badging completes the grownup-toy vibe. 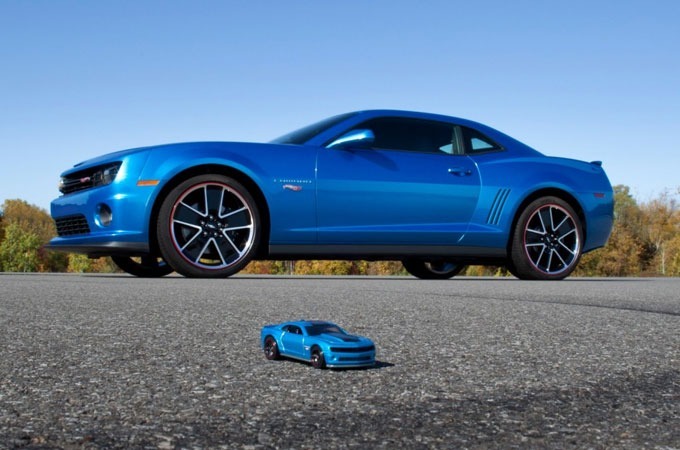 The best part is that, this Hot Wheels Camaro will be a model that you can actually buy!